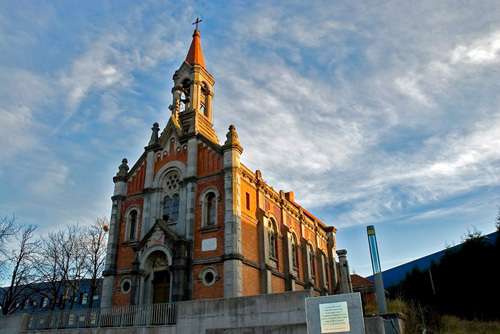 The 100 year old historic church of Santa Barbara in Llanera, Asturias was originally designed by Asturian architect Manuel del Busto in 1912, it was abandoned for many years and was in ruins, until Fernández Rey came across it. 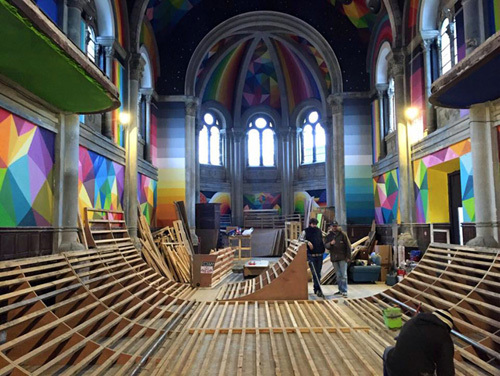 He and his friends formed an association and called it the ‘Church Brigade,’ to raise funds to build a ramp out of his love of skateboarding. 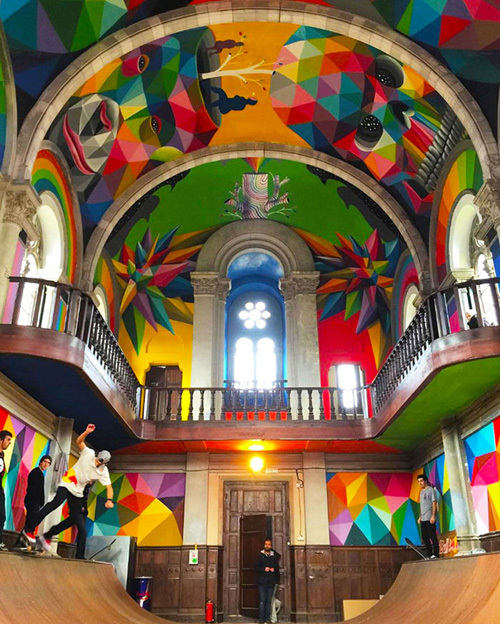 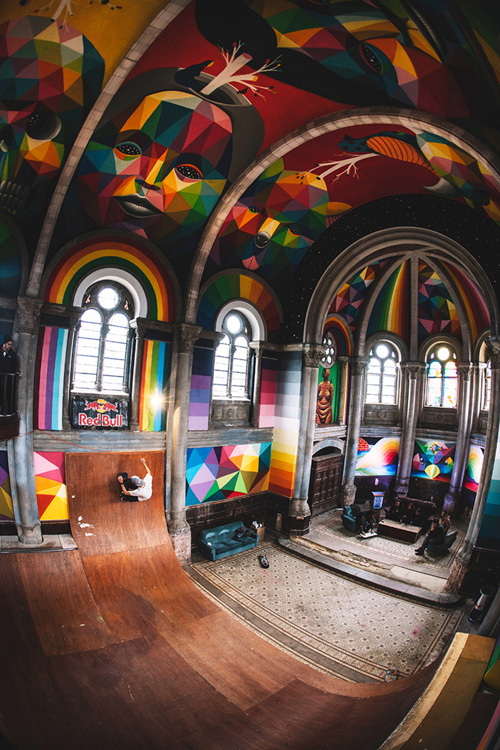 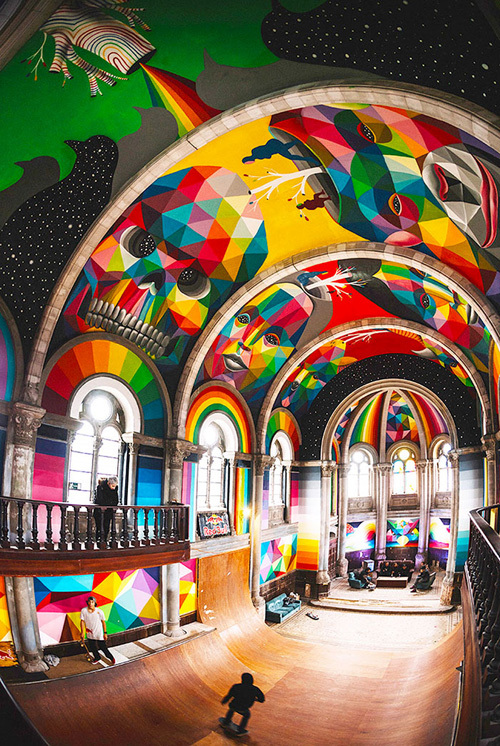 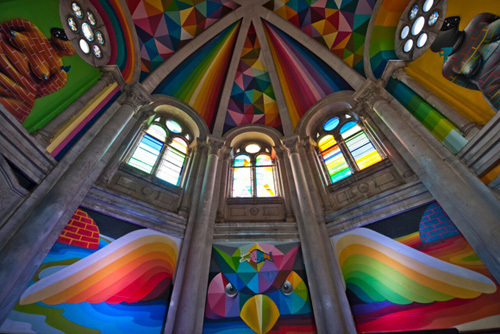 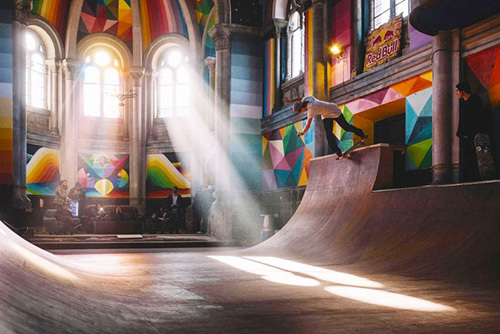 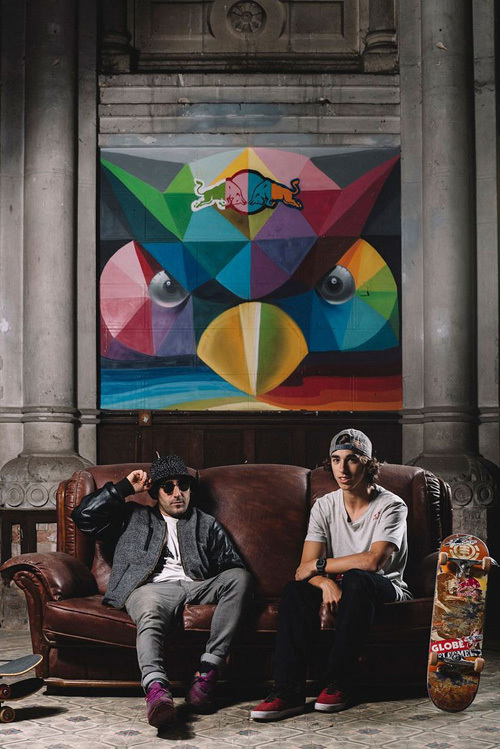 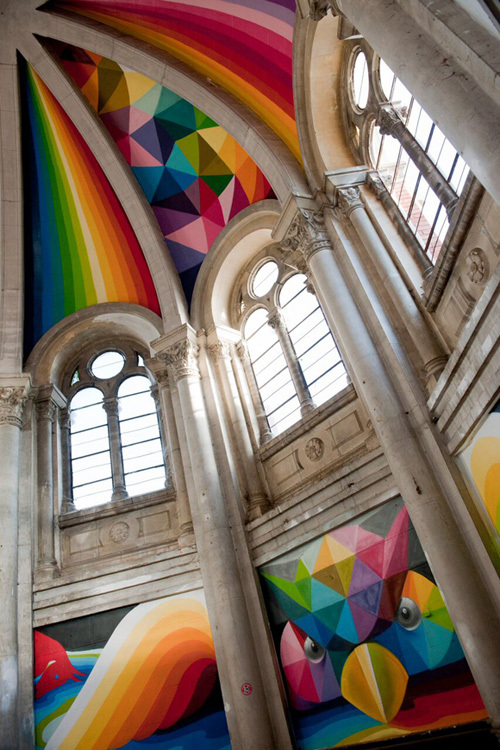 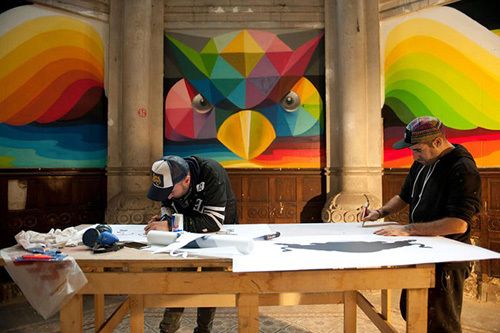 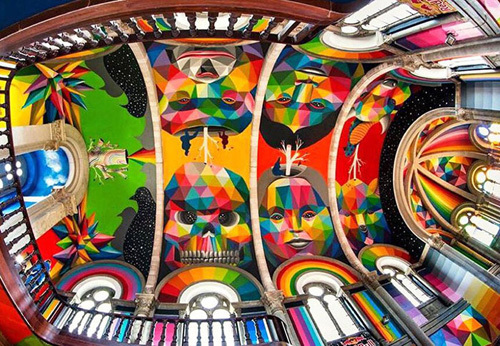 With help from online fundraising and Red Bull, the church was salvaged and turned into an art filled public skate park now called Kaos Temple. 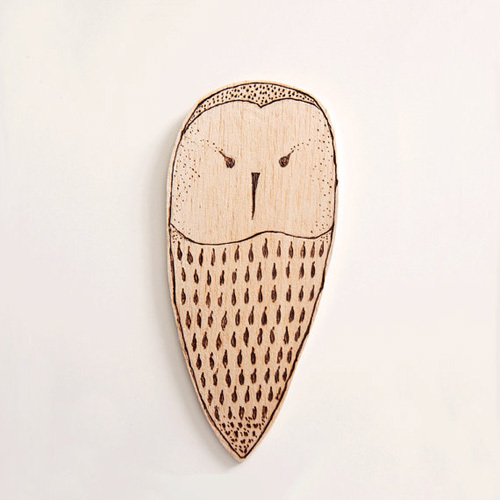 Los Angeles based designer Becky Hosme launched Anna Beck a contemporary jewelry brand in 2003. 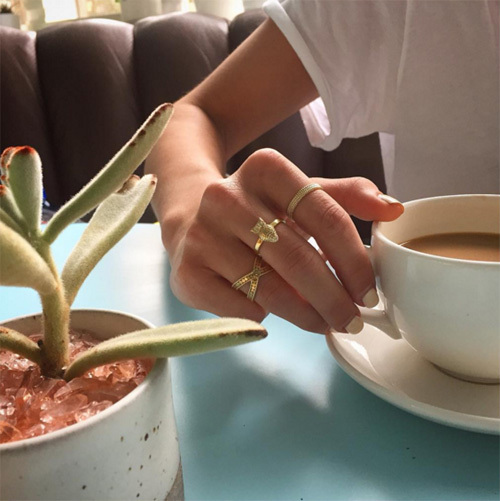 Inspired by the rich Balinese culture and vibrant scenery, she designs handcrafted jewelry pieces in Bali using one of the oldest jewelry-making techniques. 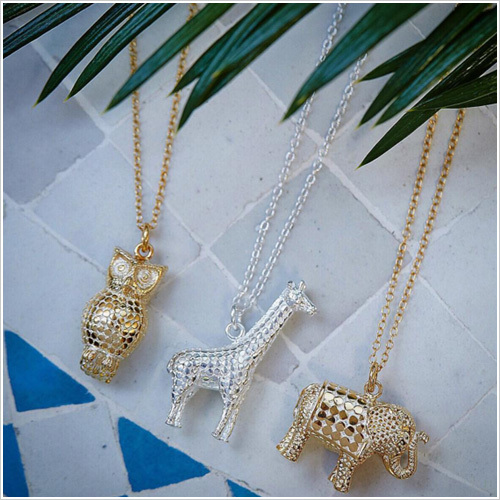 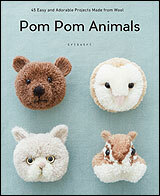 The animal collection offers necklaces, rings and earrings in owl, elephant, turtle designs. 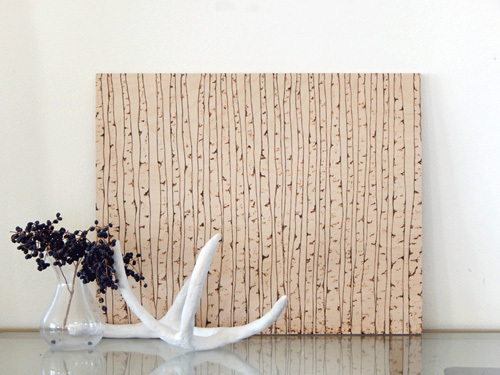 Each piece is covered with tiny gold or silver dots, every dot is cut and affixed to the metal surface providing beautiful texture. 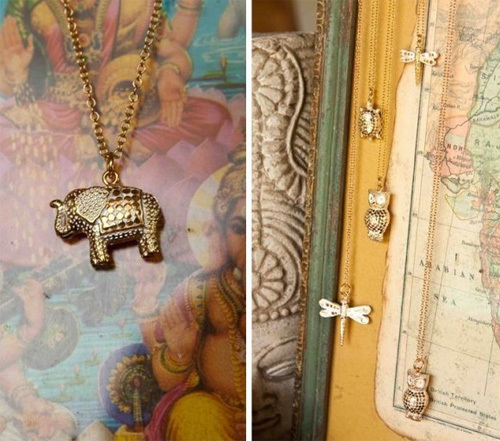 The signature Balinese technique makes Anna Beck's jewelry a timeless piece to be cherished for ever. 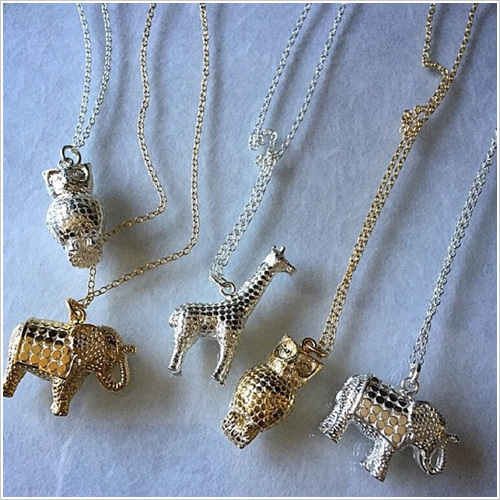 The collection is available in gold and silver here and here. 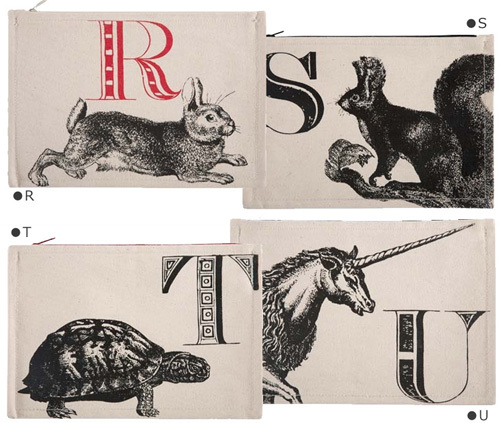 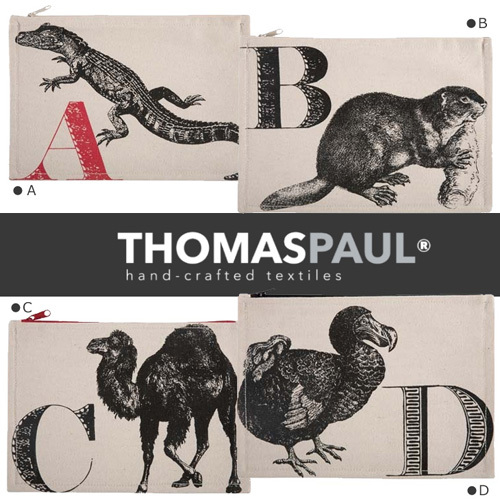 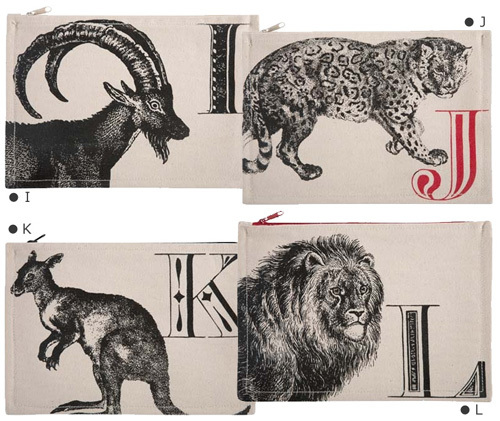 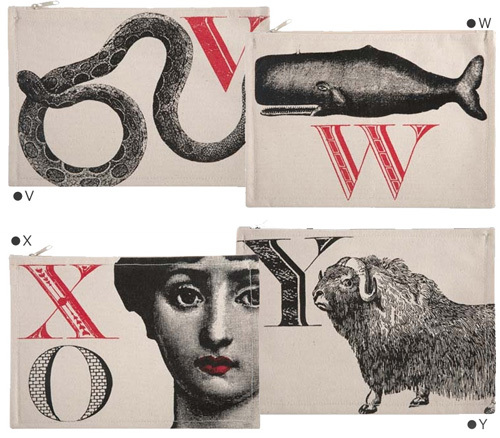 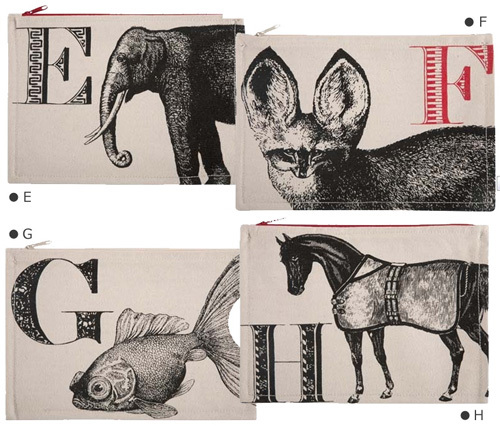 Thomas Paul handmade cotton canvas pouches are silk screened printed featuring signature Thomas Paul prints in a sophisticated monochromatic color scheme. 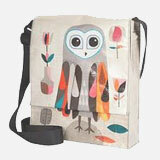 Each bag features a contrasting color zipper pull and measures 7"x10". 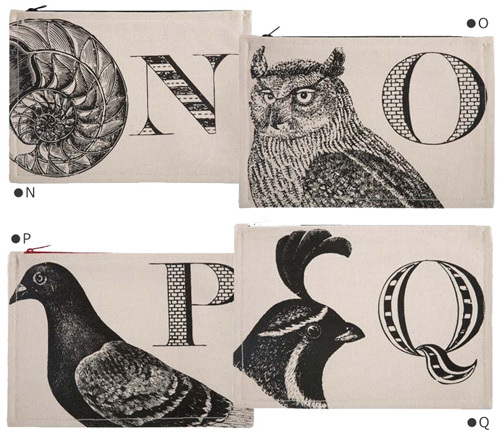 These are perfect to be used for storing make-up, pens or your favorite gadgets. 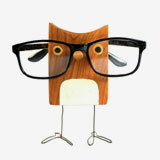 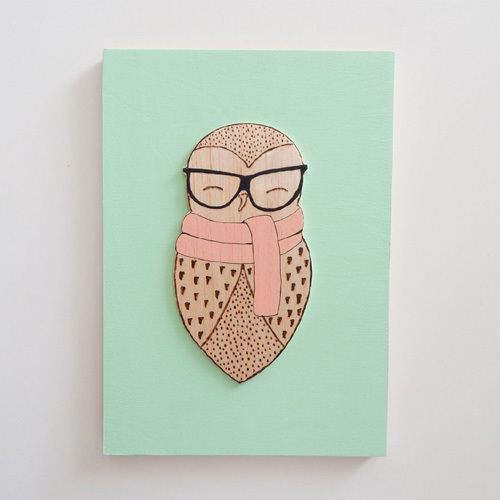 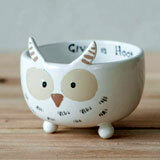 Dimitra is an artist and the creator of all the whimsical things at Decor Asylum. 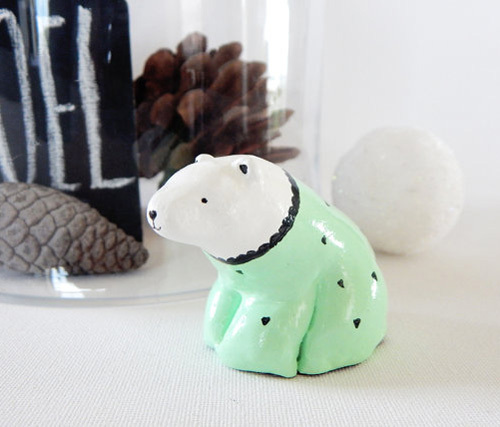 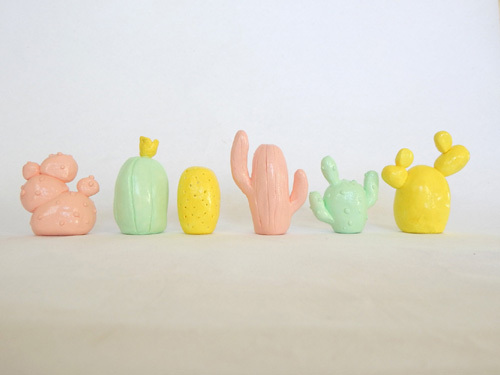 Her lovely miniature ceramic owl, bear, cactus collection and toadstool forest are given a modern touch with bright yellows, greens, greys, mint and pastel pink. 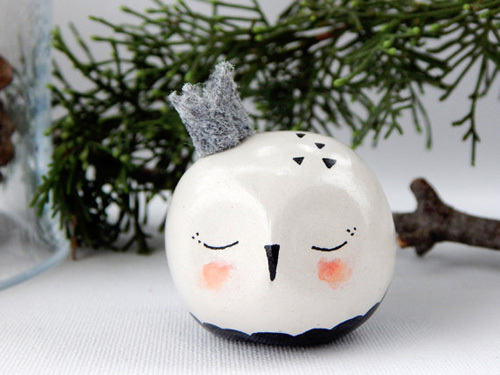 Little things like felt crown, onesie with heart shapes make the creatures so cute. 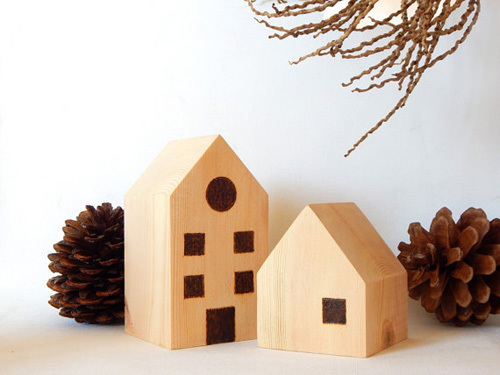 "I just adore the winter cold months and the woodlands. 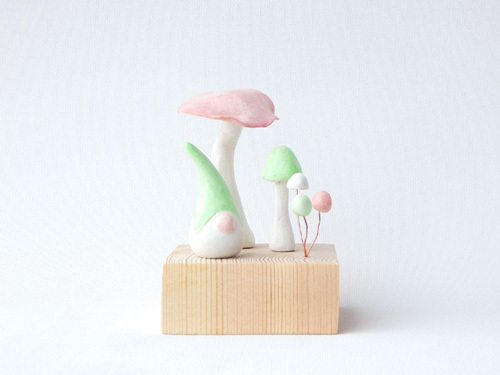 That's exactly where I escape with my creations; In fairy tale like forests, filled with whimsical creatures and tender scenes." 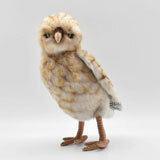 Besides creating clay figurines Dimitra works in pygrography. 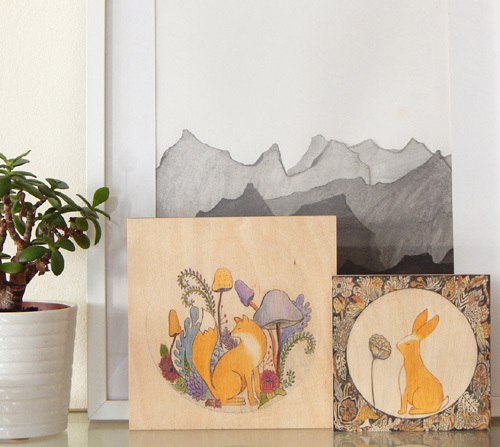 The wooden egg set feature free hand drawn designss using pyrography, a wood burning technique. 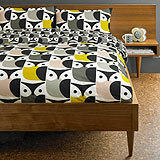 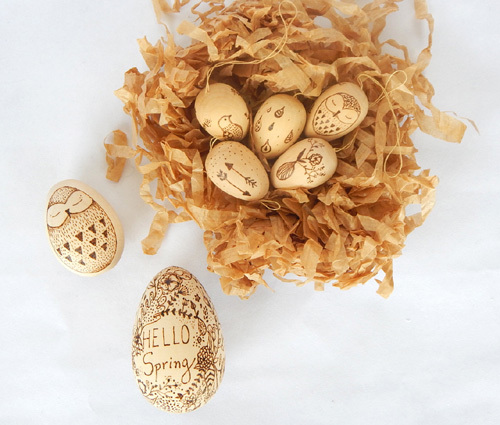 The eggs come as a set that includes an owl, a bird, arrows, mushrooms & flowers. 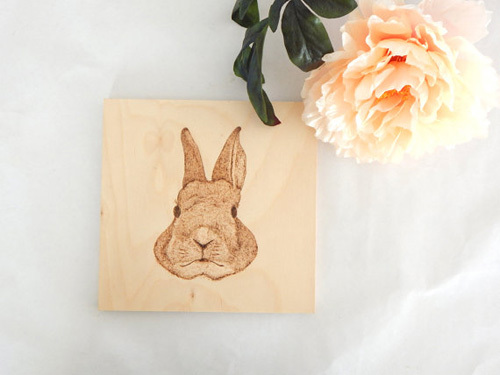 Take a look at her online store - Decor Asylum for more pyrography artwork, original paintings on wood and one of a kind illustrations. 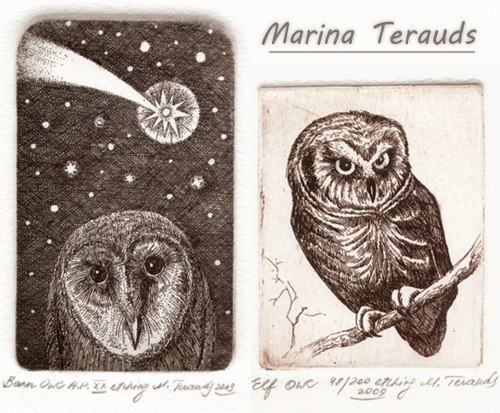 Latvian artist Marina Terauds received her Master's degree in printmaking from Latvian Academy of Arts and in art pedagogy from Latvian State University. 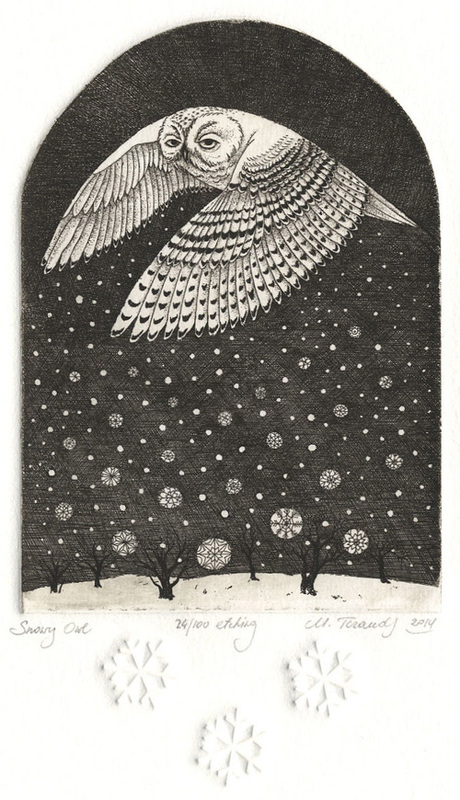 After graduating, she taught arts and art history, and worked as an artist-animator at the film studio 'RIJA' in Riga. 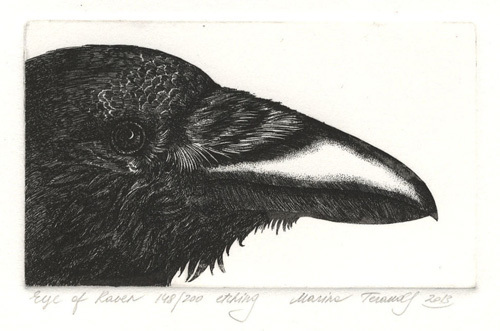 She currently lives and works from Michigan as a printmaker. 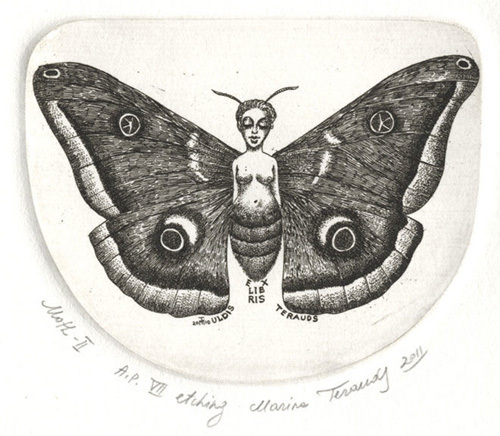 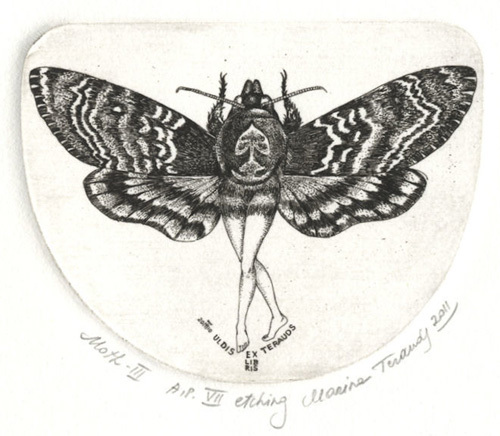 Her passion in etching and mezzotint is reflected in her prints, illustrations, ex libris and miniatures in different graphic techniques. 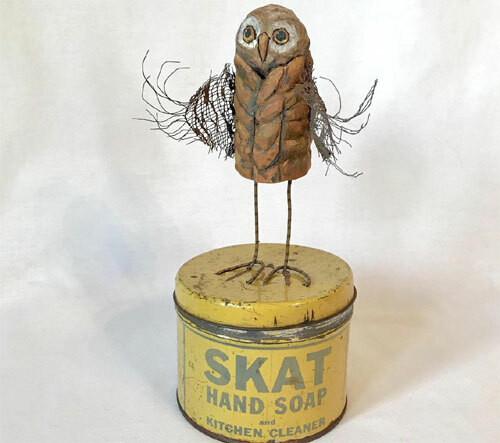 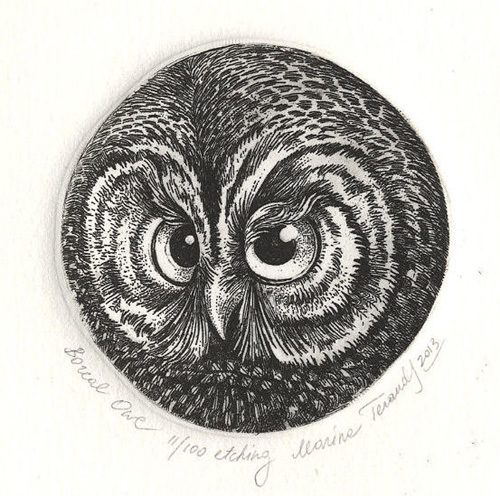 Her amazingly detailed work covers various subject matters with the recurring theme of owls, birds, and insects. 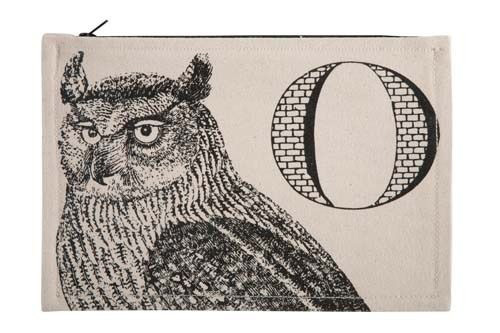 Terauds prints are all hand printed using the traditional printmaking methods that have remained unchanged in over 400 years. 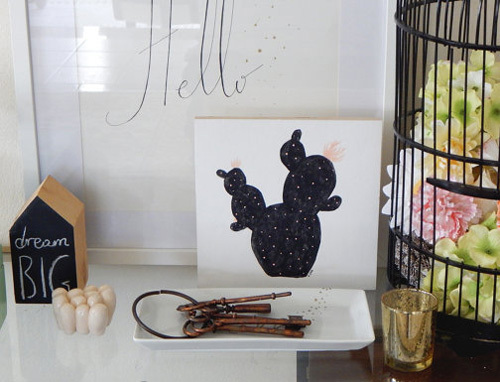 You can visit her online store for artwork that's available for purchase. 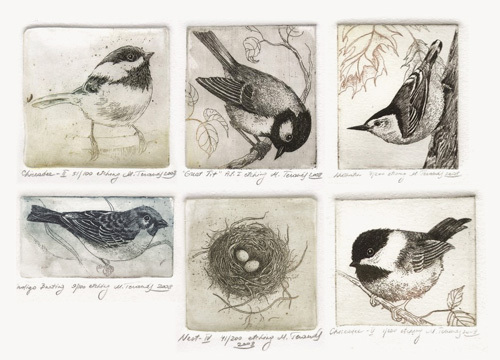 "In an interview she did for Pressurescapes, she shares about her relationship with birds, one of the main subject matters in her work: “I love birds, they are my favorite creatures. 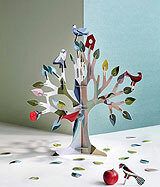 My husband and I are passionate birdwatchers. 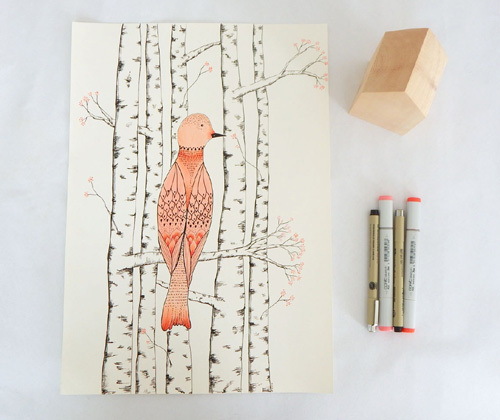 We feed them, we read about them, we watch them everywhere, and I draw birds daily” - via. 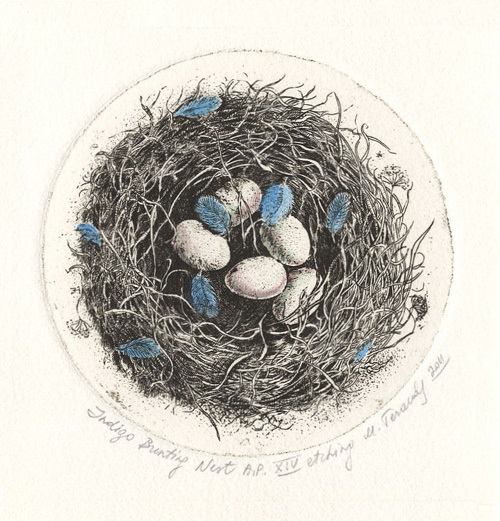 She has participated in solo as well as group exhibitions all over the world. 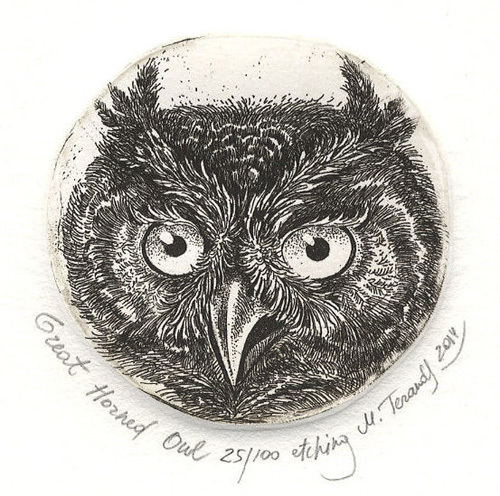 Her work has been awarded with many awards including the 1st prize of International exhibition of Small Graphic Art in Beius, Romania, 1st prize of International Exhibition of Ex libris "Ciurlionis-120" in Vilnius, Lithuania, and Medal of The 3rd Biennale of Ex libris in Warsaw, Poland.